Faith Trek offers students 5th-12thgrade the opportunity to grow your faith and make a difference in the world. Join us in the lower level of Main Street Church on Sunday mornings from 11:10-12:00 for community and encouragement in life’s journey. 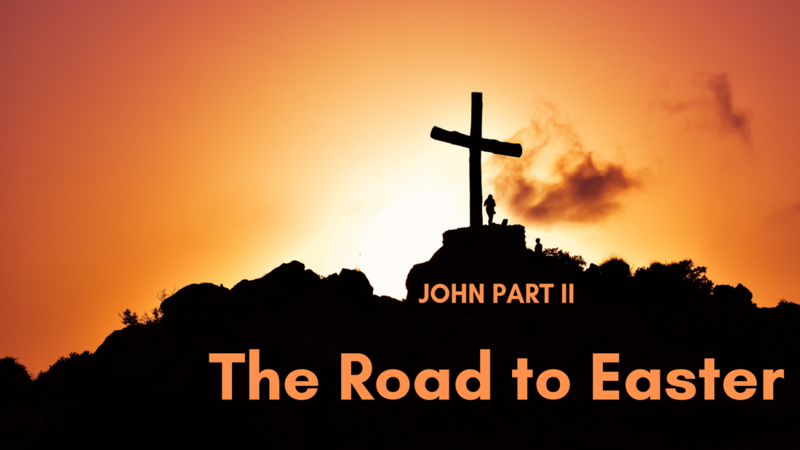 Join us in exploring John's account of Jesus last week before the crucifixion and resurrection. In this time of reading and discussion we will find hope and learn how to share Christ's love with those around us.